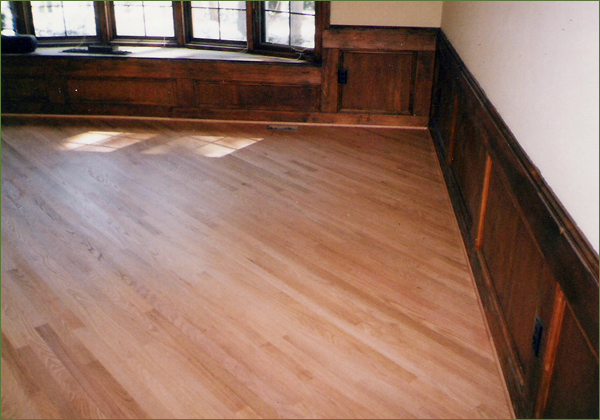 We use the most advanced dust free floor sanding technology that results in dustless wood floor refinishing. 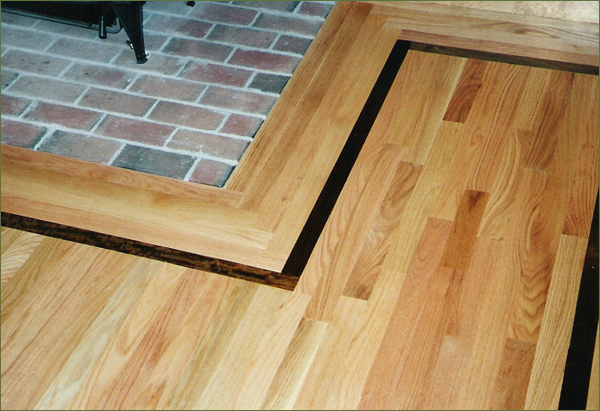 We work with any type of finish systems. 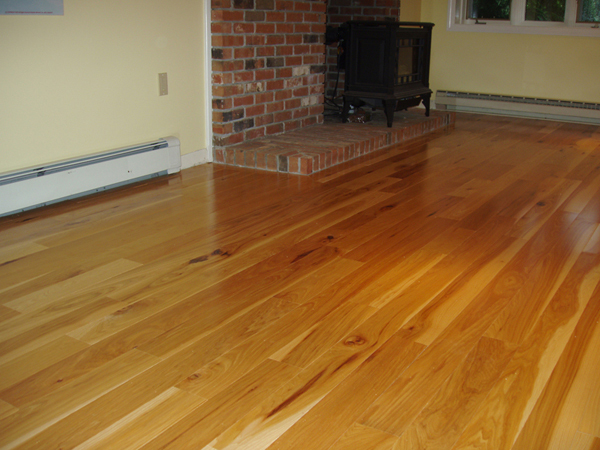 We provide a high-quality services and guaranty our work and best prices! 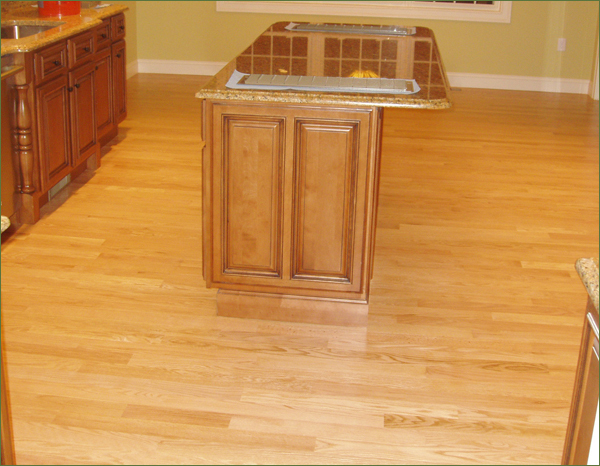 Using over 30 years of experience, we will help you to make the right choice for your wood flooring. 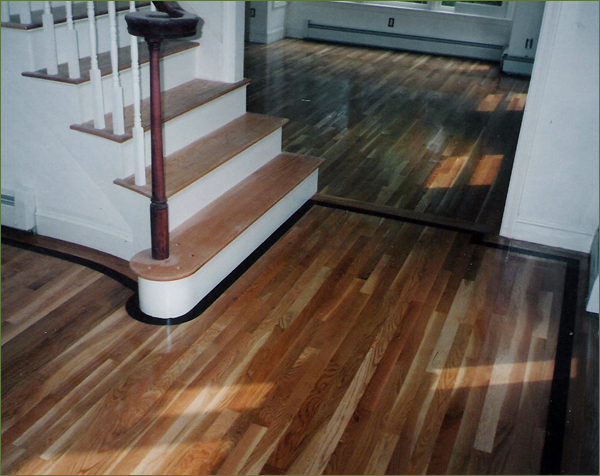 We will guide you through a number of different options to select the best one for best one and we will open the beauty of the wood floor for you. 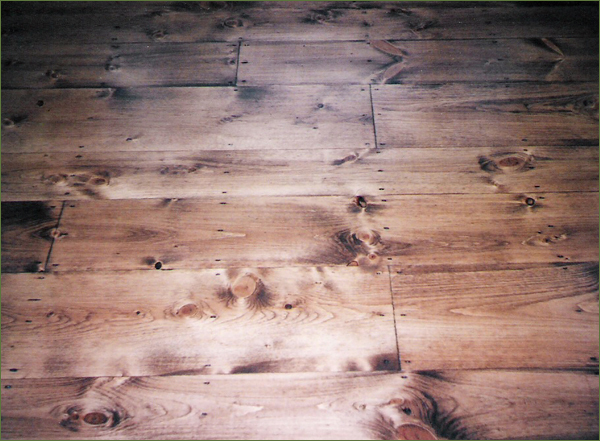 The best quality is our main concern!